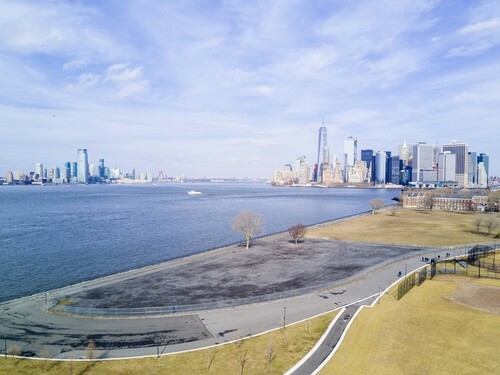 Leading NYC-based event and promotions company RPM Presents is proud to unveil the newest addition to their stunning summer lineup on their all-new Governor’s Island location. On June 18th, beloved techno legend Carl Cox will bring his fabled Intec imprint to the Big Apple for the first time since May of 2015. This is an event that should not be missed – for anyone who has attended a Carl Cox or RPM event in the past, they can attest to the good vibes, stellar music, and unparalled quality of production that will be on full display. The closing of Space, his Ibiza home for 15 years, left Carl with a chance to dedicate valuable time and energy towards other forthcoming projects/shows. Following his mind-blowing performance at Ultra Music Festival in Miami The icon behind hits like his 1996 EP Two Paintings and a Drum, and his 6th studio album, All Roads Lead To the Dancefloor, is gearing up to put on the show of the summer.